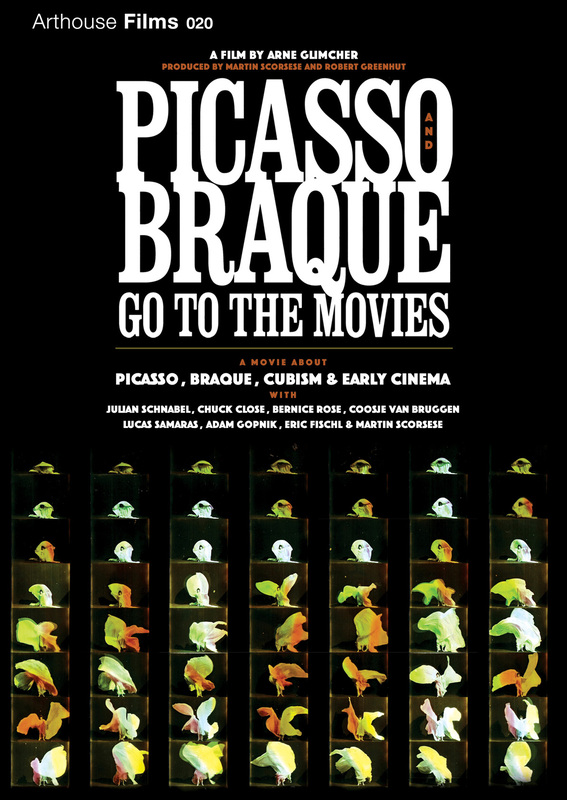 Inspired by a large-scale multimedia exhibit he curated in 2007, legendary Pace Gallery founder and filmmaker, Arne Glimcher (“The Mambo Kings”), joined forces with Oscar®-winning director Martin Scorsese to produce PICASSO AND BRAQUE GO TO THE MOVIES, a discursive documentary about cinema’s influence on the legendary Cubist artists. 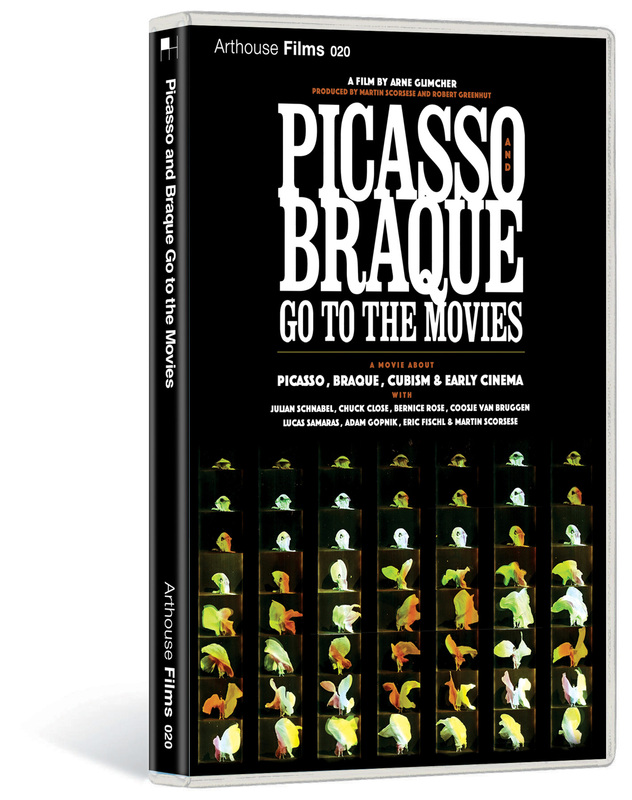 Released theatrically in 2010, PICASSO AND BRAQUE takes viewers on a guided tour led by Scorsese of the effects of the technological revolution, specifically the invention of aviation and the creation of cinema and their interdependent influence on the forefathers of Cubism. Interwoven with a stunning display of iconic art of this period and early cinema clips, the film studies the collision between the two creative forms at the turn of the 20th Century and helps us to realize cinema’s continuing influence on the art of our time. This symbiotic relationship is further examined through interviews with scholars, including Adam Gopnik (The New Yorker) and Picasso biographer John Richardson, and with artists including Chuck Close, Julian Schnabel and Eric Fischl. “The deepest resemblances between what Picasso and Braque were doing and what the first filmmakers were doing comes in the sense of permissions given, old restrictions removed, possibilities open.” − Adam Gopnik. Bonus features on the DVD include more than 80 minutes of classic film, including “Slippery Jim” (1910), “The Great Train Robbery” (1903), and “Frankenstein” (1910). Arthouse Films is an independent production and distribution label based in New York and Los Angeles that acquires, produces, co-produces, markets, and distributes 20-plus titles per year. Current films include the 2011 Oscar®-nominated documentary, Waste Land,Herb & Dorothy, Chuck Close, Visual Acoustics: the Modernism of Julius Shulman and Jean-Michel Basquiat: The Radiant Child, among others.